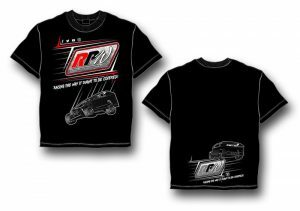 Story By: KYLE SOUZA / NASCAR – BRISTOL, TN – Justin Bonsignore’s dream season just keeps on rolling. 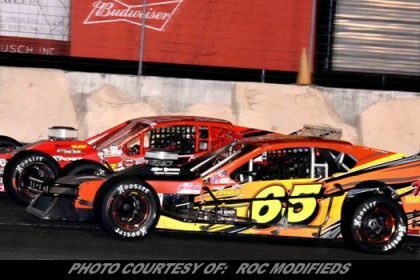 The Holtsville, New York, driver led the final 60 laps of the Bush’s Beans 150 at Bristol Motor Speedway, held off Chase Dowling over the run to the checkered flag and rolled into Bristol’s Victory Lane for the first time in his career on Thursday night. 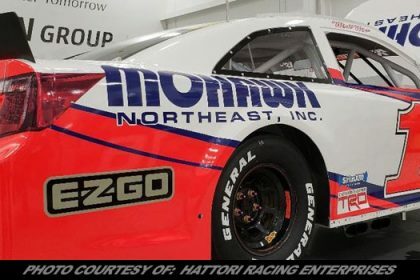 The win was his sixth of the 2018 season, his 18th career in Whelen Modified Tour competition and his first at the 0.533-mile Tennessee oval. He was finally able to knock ‘Thunder Valley’ off his bucket list. 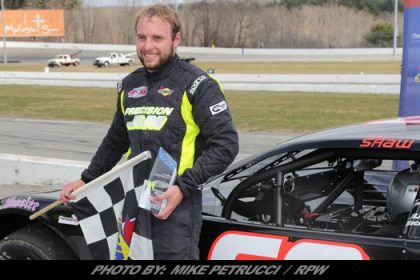 Bonsignore started from the pole after posting the fastest time in qualifying, but lost the lead on lap one to Patrick Emerling. From there, Bonsignore’s difficult climb back to the front of the field came to a close just after the mandatory halfway break where teams changed Hoosier rubber. He took the lead on lap 90, and never relinquished the top spot, cutting through lapped traffic while Chase Dowling tried everything to make a move to the lead in search of his first tour win. 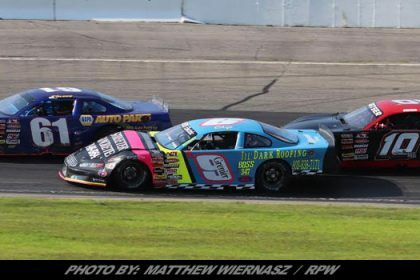 Dowling chased Bonsignore across the line and finished second. 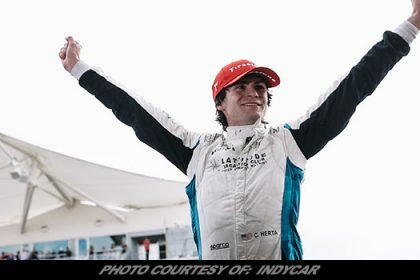 It was the sixth top-five finish of the season for the Roxbury, Connecticut, driver, and the fourth time that he crossed the line in the runner-up spot. 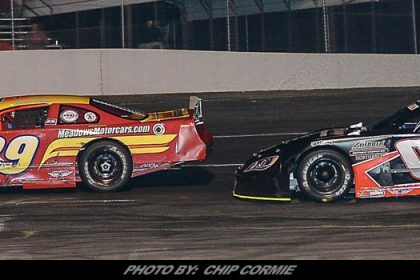 Rob Summers finished third, while Patrick Emerling, who led 52 laps, finished fourth. 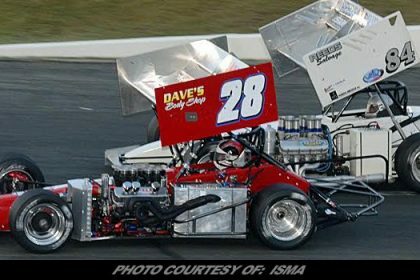 Five-time and defending series champion Doug Coby faded in the final circuits and rounded out the top five. Ronnie Williams was sixth, followed by Dave Sapienza, Rowan Pennink, Burt Myers and Eric Goodale. 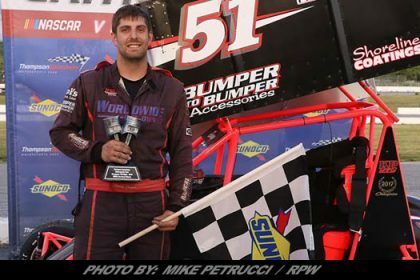 Bonsignore extended his points lead to 64 points over Dowling with five races remaining, while Timmy Solomito is third, 96 points back. 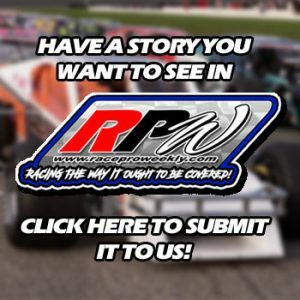 The NASCAR Whelen Modified Tour returns to the track at Oswego Speedway in New York on Saturday, September 1.